Find it a bit ironic that an advertising agency is writing a column about tips on how to choose an advertising agency? It’s not, really. Getting the “inside scoop” from an agency can help ensure you get the best match (even if you don’t hire us). Determine the importance of relevant experience. This is often among the top criteria as an agency’s success in a specific category shows their understanding and mastery of marketing within it. However, that doesn’t always guarantee the freshest thinking. An agency with no prior experience can come up with more breakthrough ideas for a business simply by virtue of having never tackled it before. Start a dialogue before sending an RFP. This can help your prospective new agency understand your business goals, marketing objectives, strategies and other expectations. 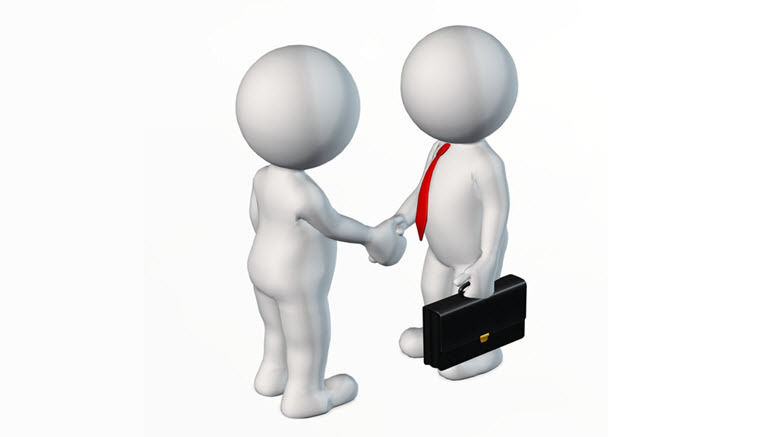 A two-way conversation also helps build mutual respect and could actually save you time in the search process. Don’t underestimate chemistry. Cultural similarities can aid the creative process. Conversely, personality clashes or a misalignment of creative standards can lead to poor performance. Meet the real team. Agencies tend to send their most senior, experienced and charismatic teams to pitch presentations. Request interviews with any staff that may be placed on your account, especially for such key roles as creative director and lead account manager. Gauge your appetite for taking risk. Some agencies have reputations for especially innovative thinking and for creating advertising that is buzzworthy and award winning. Research the agencies on your list to be sure their ideas fit within your comfort zone or be open to being pushed outside it. What do you look for when you’re searching for a new agency? Tell us. We’d (really) like to know.